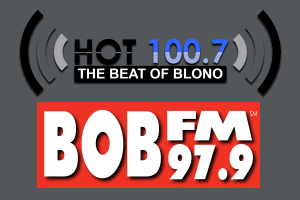 Neuhoff Media Bloomington named Wes Styles PD for Adult Hits WBBE (97.9 BOB-FM) and gives Rhythmic Top 40 WCZQ (HOT 105.5) to Neuhoff Media Decatur PD and afternoon host, SuavA, additional PD title and midday shift at Rhythmic Top 40 sister WWHX (HOT 100.7 The Beat of Blono). Wes has over 15 years of radio experience and is coming to team Neuhoff from Community Broadcasters in Destin, Florida. Wes has developed a reputation as a great department leader and talent manager with a knack for working with all departments including Sales and Engineering.